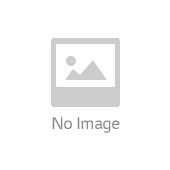 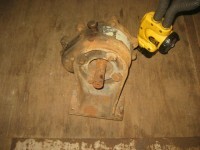 Dodge Gear Reducer, shaft mount. 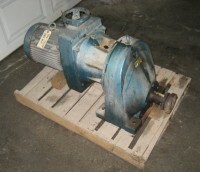 unused 25 hp SEW Eurodrive gear reduced drive. 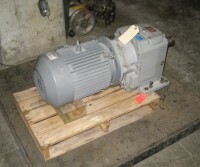 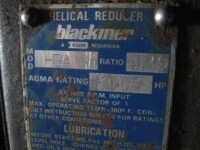 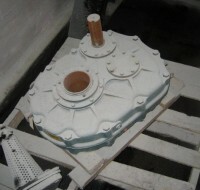 3/4 hp Hyrtrol Gear Reduced Right Angle Drive. 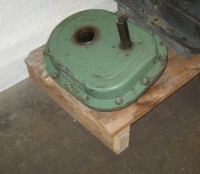 7.5 hp US Motors Gear Reduced Drive. 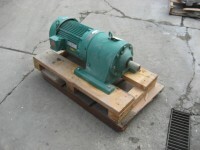 7.5 hp Gear Reduced Drive, GE Motor. 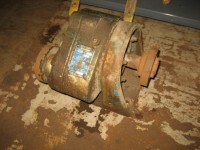 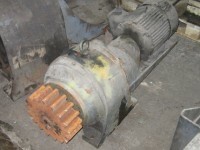 1 hp Dodge Tigear Gear reduced drive. 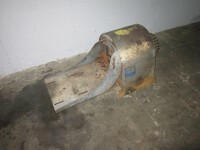 Vari Speed Drive with sprocket, estimated to be a 1 hp. 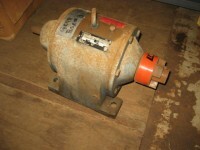 8.3 hp Eurodrive, variable speed.